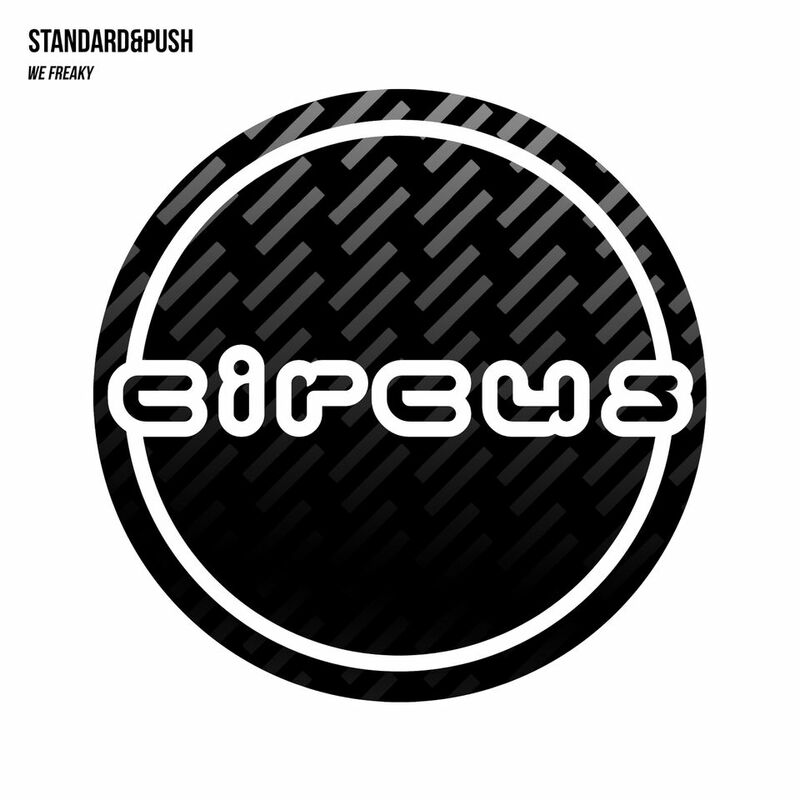 I’d like to introduce you to the duo, Standard & Push, who are bringing a great upbeat dub sound to the game as they have just signed with Circus Records. This track is all sorts of bouncey and with a little grime here and there, makes it fun to hear at a club or at a festival stage. The complex melody is great for dancing as it keeps you listening and your attention in the song. You can hear vocal samples throughout the song to break up the monotony of a pure instrumental track, and they really do wonders bringing the track up and hitting the drop. Check out this new signing to Circus Records and with so many greats on it (Flux Pavilion, Doctor P), we expect great things! Listen below!